This sounds like a fun book! It’s going on my to-read list. 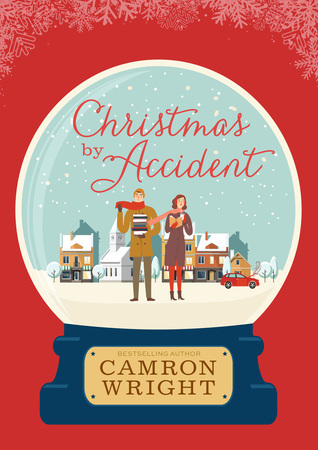 I love a quick Christmas read to escape from the sometimes hectic Christmas preparations. I think you’ll enjoy it! It’s a quick, easy read! It’ll definitely be good for a break from all the craziness!